It's also important to note that this is a mandate passed down by Little League International. 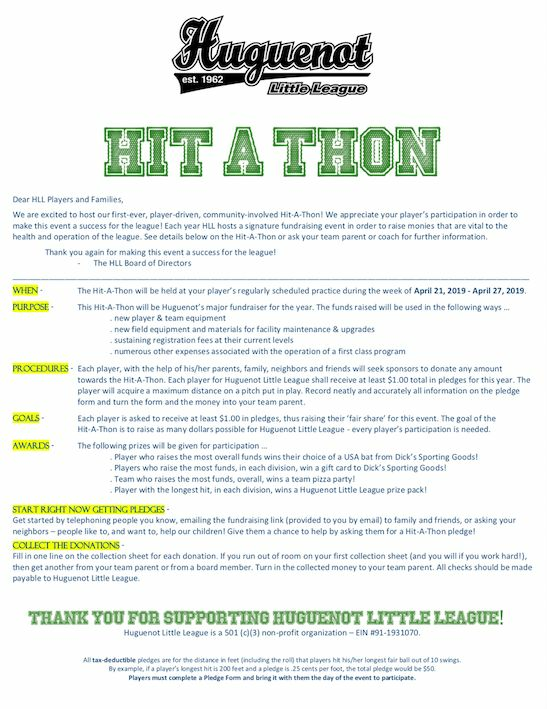 This is not something Huguenot Little League has control over or decided to implement ourselves. All Little Leagues are required to adopt this new standard on the time table set forth by Little League International.